© 2019 Marketplace Stack. Made to shamelessly plug TalkJS without you noticing. Zendesk Support is a beautifully simple system for tracking, prioritizing, and solving customer support tickets. 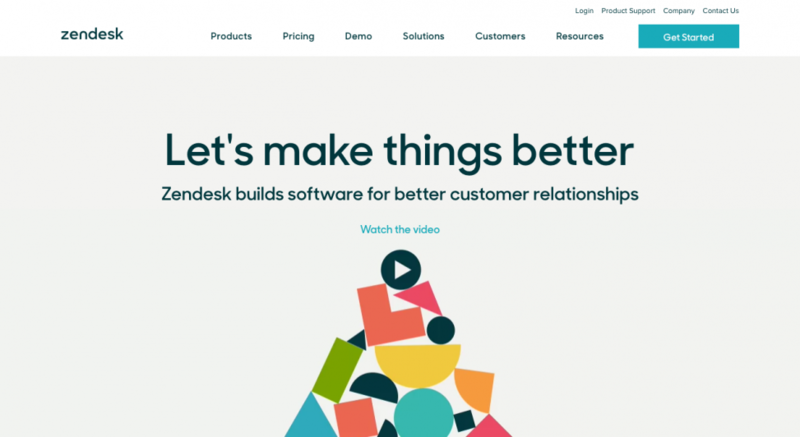 Zendesk Support puts all your customer information in one place. Everything you need lives in a single location, so that communication between you and your customers is efficient, relevant, and personal.